Why does offshore container need third party certificate? The importance of offshore containers has steadily grown alongside the offshore oil and gas industry. 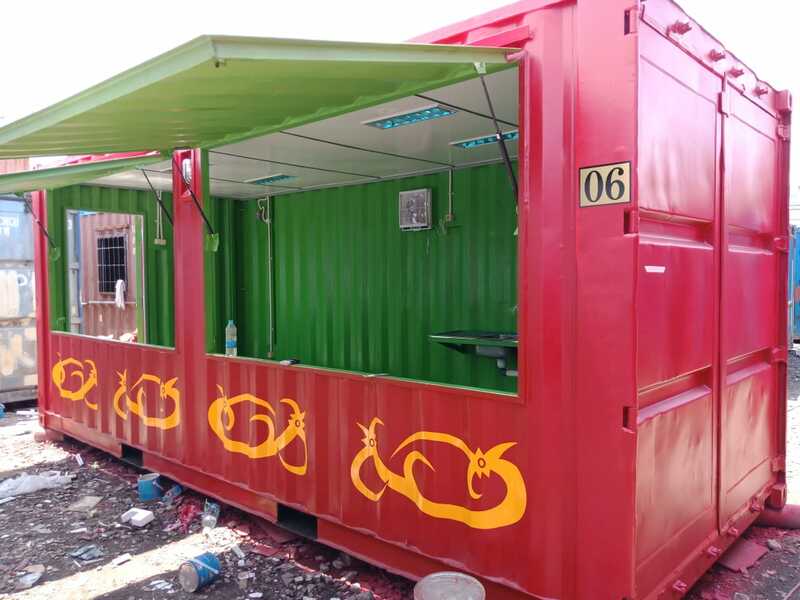 Due to the harsh conditions they face, offshore containers must be designed to withstand forces other types of containers cannot. Third-party certification services play a key role in assuring the owners of offshore containers that their cargo will be safely ferried to a drilling rig or platform. Manufacturers of offshore containers for use in the majority of countries around the world must adhere to the guidelines set by the International Maritime Organisation. Offshore container approval guidelines were set forth in the IMO MSC/Circ. 860, a supplement to the International Maritime Dangerous Goods code. This is set as law in 162 countries around the world, and is meant to ensure the safe transport of cargo to offshore platforms and rigs. What third party certificate does TLS provide? 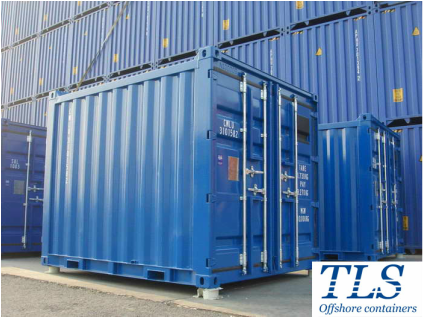 All offshore containers manufactured by TLS Offshore Containers International are strictly in accordance with DNV2.7-1 / EN12079. Our offshore containers have been certified by Bureau Veritas (BV), Lloyd’s Register (LR), Det Norske Veritas (DNV). EN12079 – Offshore containers – Design, construction, testing, inspection marking. 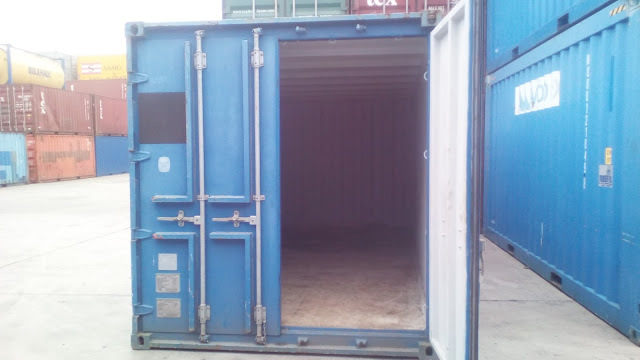 ISO1161 – Specification of corner fittings for series 1 freight containers. 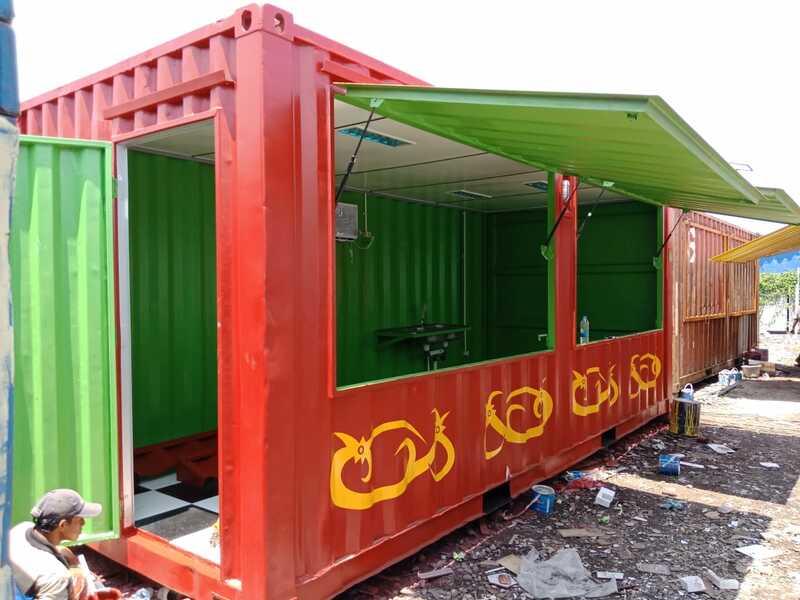 Offshore Containers International designs and manufactures offshore workshop container, laboratory container/cabin, crane container/cabin, engine container, generator container, energy storage container, water treatment container according to DNV2.7-1 and EN12079.